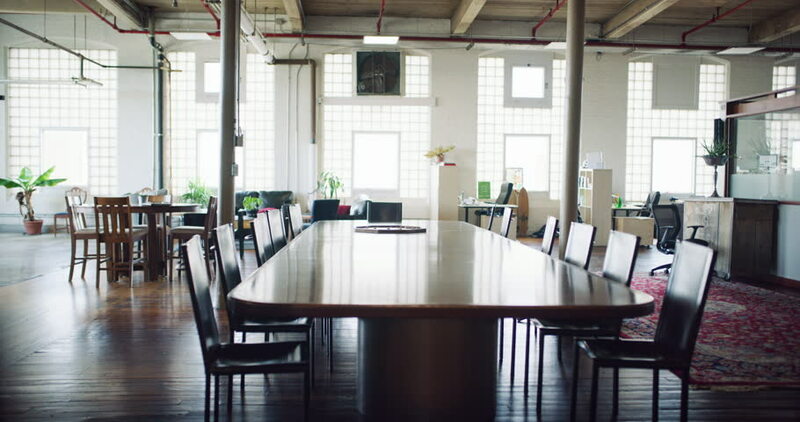 Modern renovated gorgeous hipster wood boardroom table in office during the daytime. Wide and long shot on 4K RED footage. 4k00:11Modern renovated gorgeous hipster wood empty boardroom table in office during the daytime. Wide and long shot on 4K RED on a gimbal. hd00:15An empty classroom during summer. hd00:05Young pretty stylish woman walking outdoor through summer cafe from camera. HD video. Beautiful brunette girl in white dress and black coat.